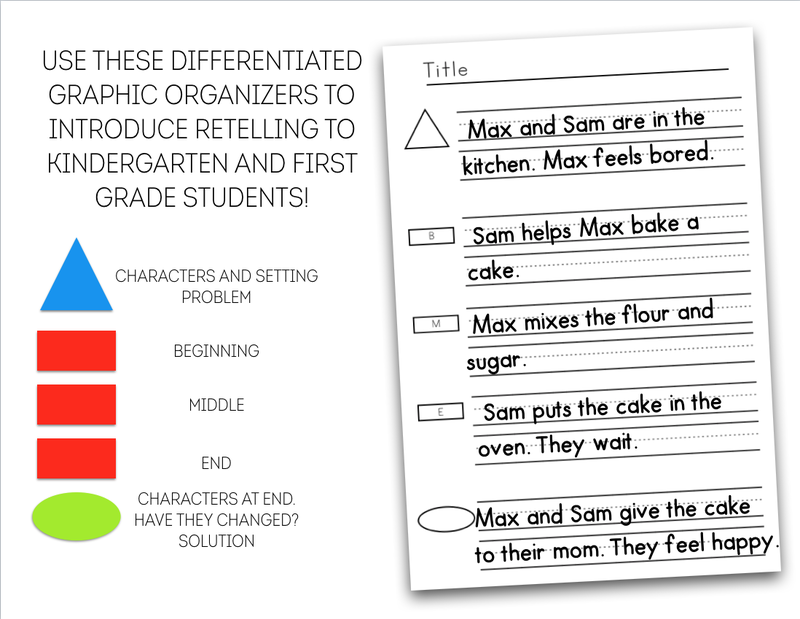 I made these graphic organizers to introduce retelling to my kindergarten students. I may or may not have gone overboard with all the versions I made, but it leaves me with so many options to meet the needs of my students. Pictured below is the two lowest versions. Both of these versions allow students to make flaps that cover the sections that are not being looked at yet. This helps with little friends who get overwhelmed with a paper full of lines or boxes. It also helps organize their thoughts. If they are only focusing on the triangle section, then they are only thinking about characters and setting. I use the “shape” model to introduce retelling. The triangle reminds students to think of the characters and the setting. 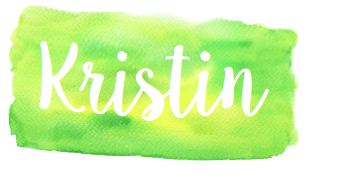 When first introducing this, I help students come up with a sentence that includes the characters and where they are- all in one sentence. For example, when using their on-level texts, the first sentence could be as simple as Pat is on the playground. In the future, this is where students will write the problem the character(s) is having. Any information such as emotions or feelings of the characters will go here as well. 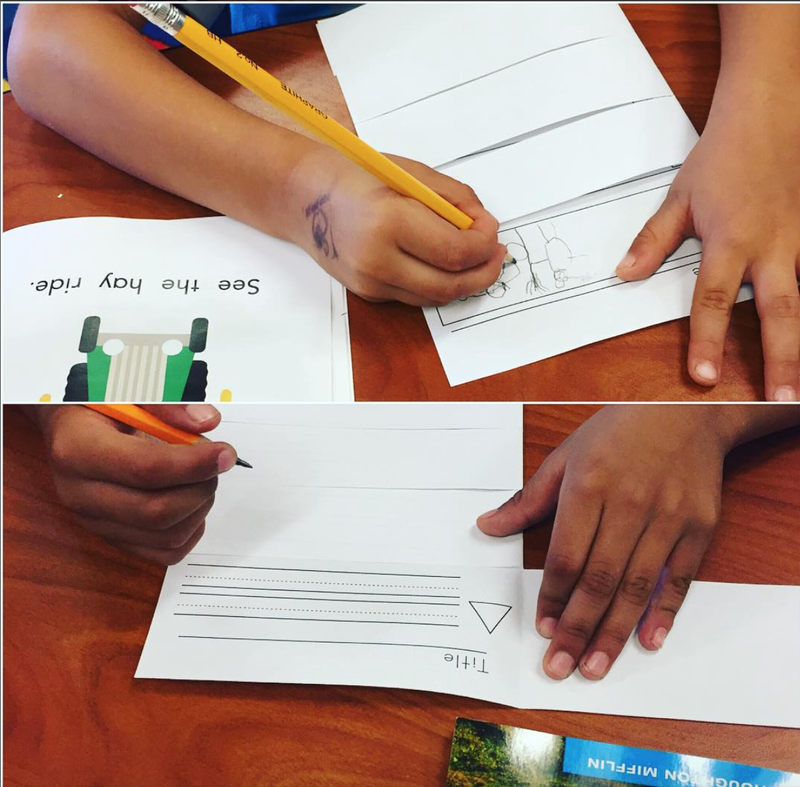 The three rectangles remind students to create a sentence that retells the beginning (B), middle (M), and end (E) of the story. The final sentence is represented with a green oval. This is where students write how the story ends. This will lead to students writing how characters/settings have changed or if there was a solution to the problem. 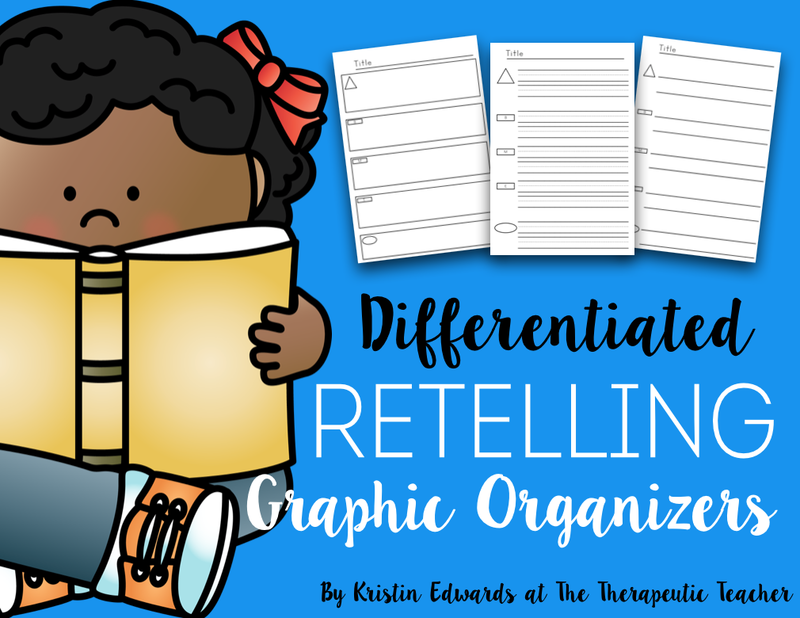 How do you introduce retelling?! Leave a comment below!